Mother’s day, a time to show extra love and appreciation to someone who has always been there for you. What better way to make her day by gifting sneakers she will absolutely fall in love with. Whether she’s sporty, chic, or something in-between, these next few styles will definitely bring a smile to her face. 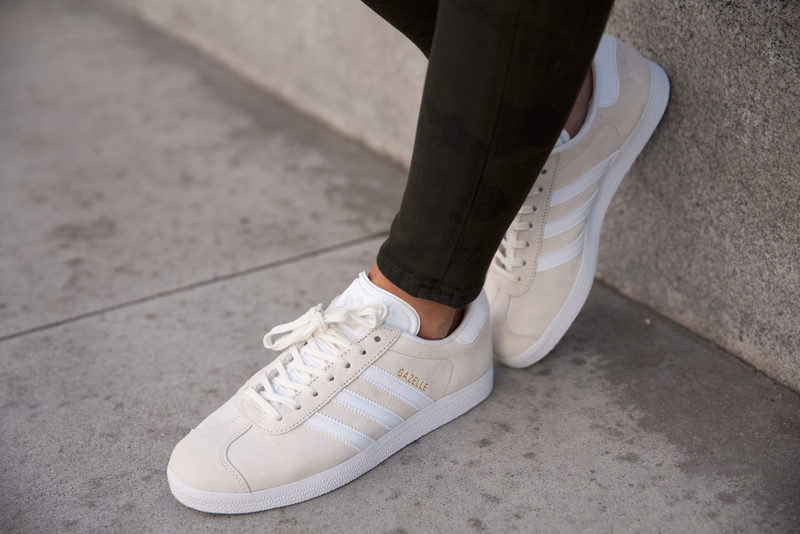 The adidas Gazelle is a perfect option. She can be comfortable at sports games, school plays or a shopping day with her gals. 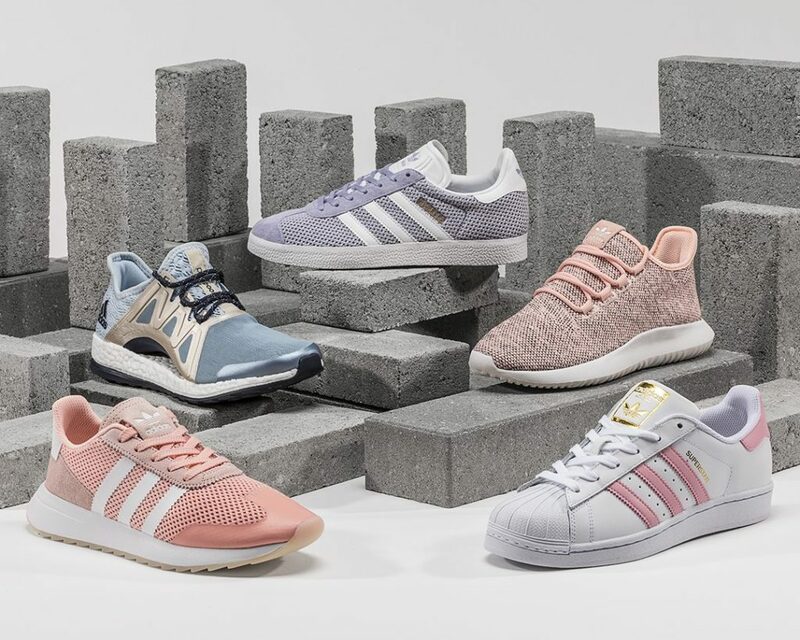 Coming in colors she won’t be able to resist, all of the Gazelle styles are fit for gifting. 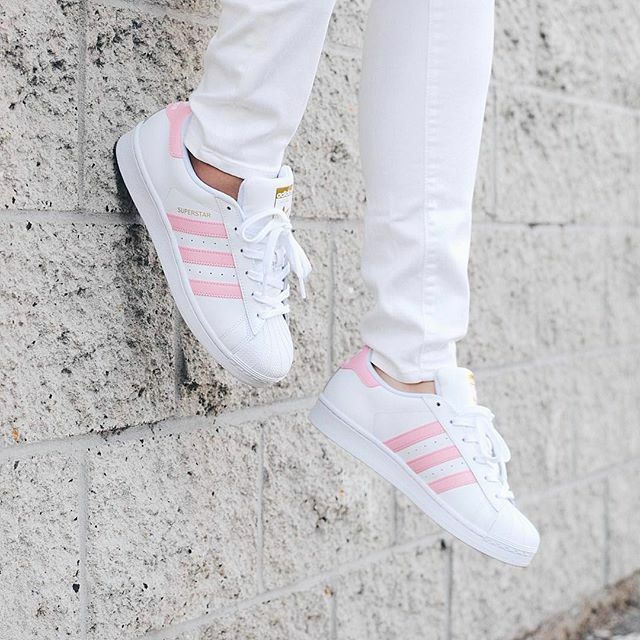 If she doesn’t have a pair already, another must-have for her closet is the adidas Superstar. 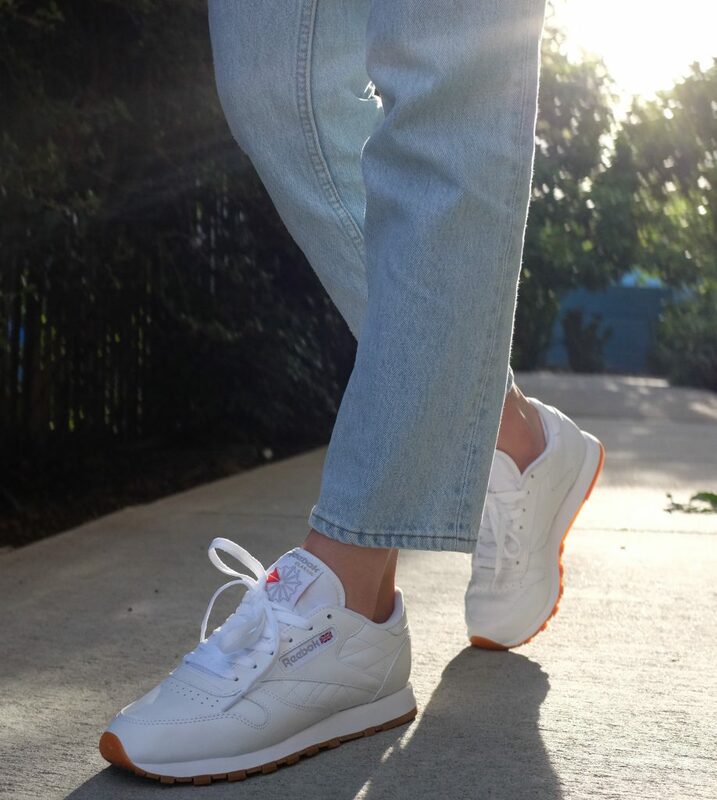 An OG from the brand of three stripes. Minimal, comfortable and ready for whatever the day throws her way. Every mom needs a good pair of shoes she can break a sweat in. The adidas Ultra BOOST X is form-fitting and includes the amazing BOOST technology to keep her feet on cloud nine. 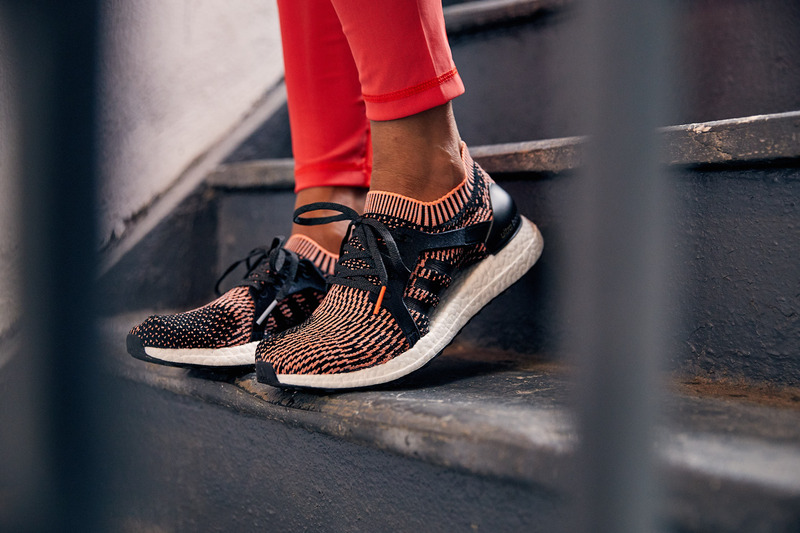 With every mile or in-the-gym workout, the Ultra BOOST X keeps things on point for the mom on the go. Is your mom all about color? 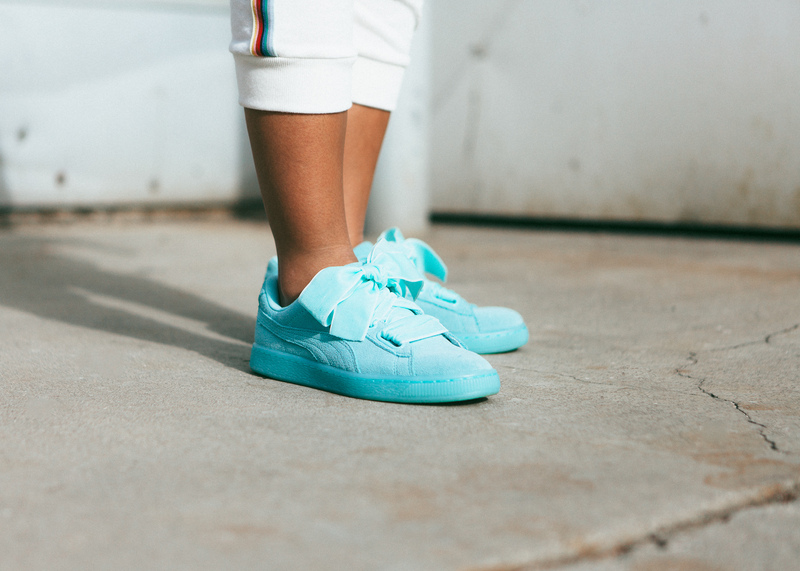 Than look no further than the PUMA Heart Suede. Something she can slip on for a fun day out on the town. 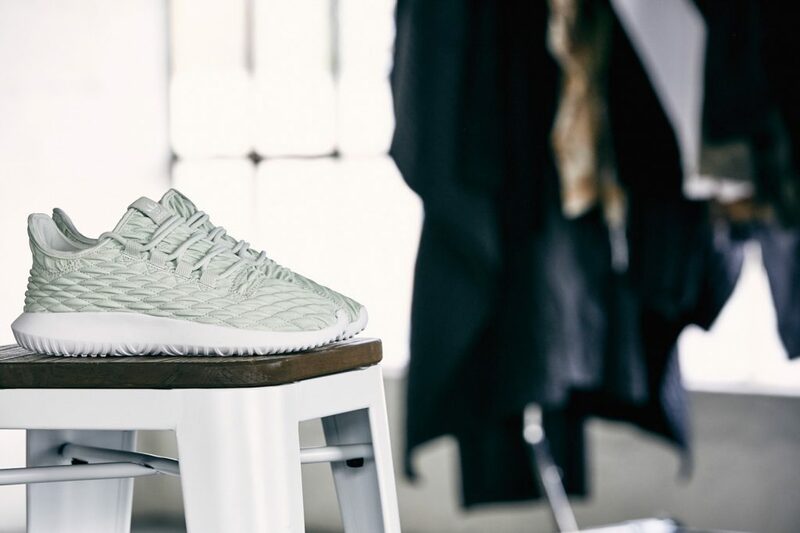 adidas Tubular Shadow, a perfect sneaker for almost any occasion. Coming in different colors and styles you really can’t go wrong when thinking of a sneaker to gift. Doesn’t get more classic than this. 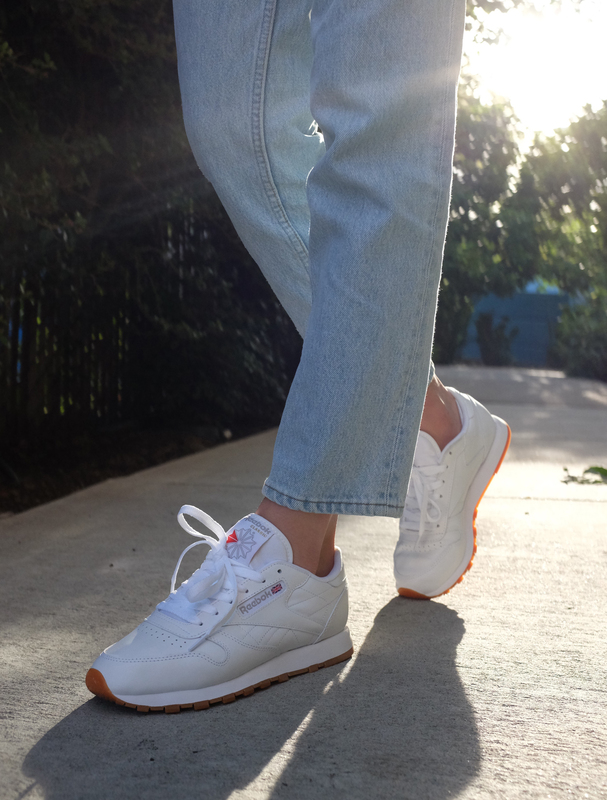 A style that stems back to the 80’s, the Reebok Classic Leather is an everyday shoe she can always pair with her favorite jeans or casual dress. A print you won’t be able to take your eyes off of. 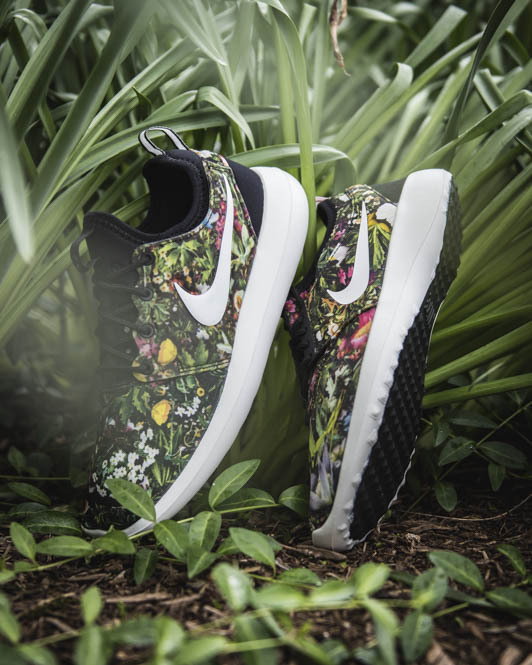 The Nike ‘Spring Garden’ Pack features the Nike Roshe Two and Nike Juvenate. Both sleek silhouettes that won’t add any extra bulk to mom’s style. 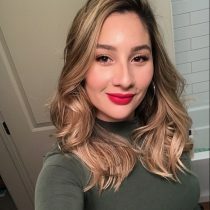 To check out all of the Shoes She Will Love, visit finishline.com.